From around the turn of the century, more than half of the world’s human population lives in an urban environment and the dynamic trend of urbanization is growing at an unprecedented speed. In emerging economies, the urban population is expected to double in 30 years (2000-2030), adding 2 billion more people, especially in South Asia and Africa. Rapid urbanization brings challenges, such as access to basic services and infrastructures, effective waste management, air pollution control, investment in public transportation and urban traffic control. 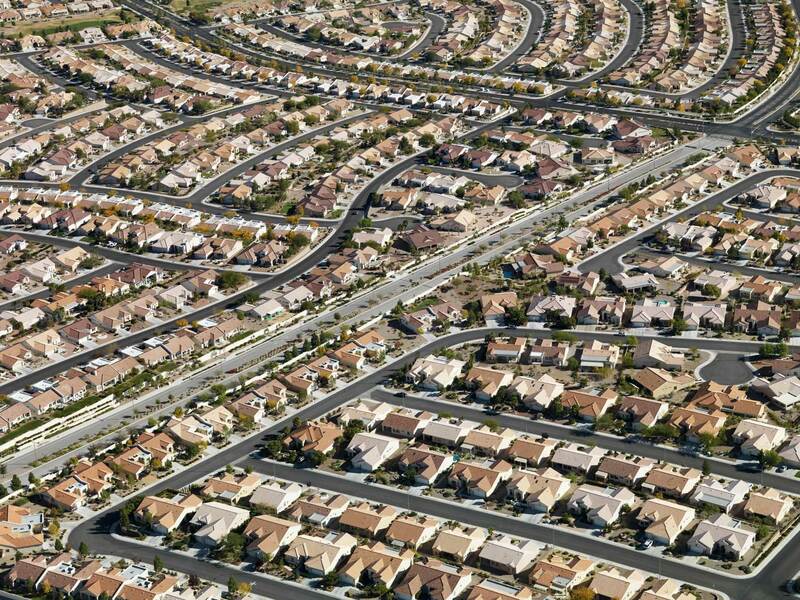 Sustainable urban development requires an effective monitoring of urban sprawl and in particular of the relationship between land consumption and population growth. Cost effective and accurate regular monitoring of urban expansion for present and historical times is required in order to track urban development over time. Achieving Target 11.3 requires supporting all countries in monitoring their urban extent and delineating precisely the built-up footprint of their cities. In the last decade, space-borne Earth observation has proved to be a promising tool in combination with widely automated methods of data processing and image analysis for providing up-to-date geo-information on urban settlements at global scale. Automatic urban extent mapping is based on: annual/bi-annual temporal statistics of C-band synthetic aperture radar (SAR) backscattering data from the Sentinel-1 and Envisat satellites; and multi-spectral optical data from the Landsat and Sentinel-2 satellite constellations. The methodology uses the best temporal discriminant features of optical and SAR systems in order to precisely delineate built-up areas in urban, peri-urban and rural areas. 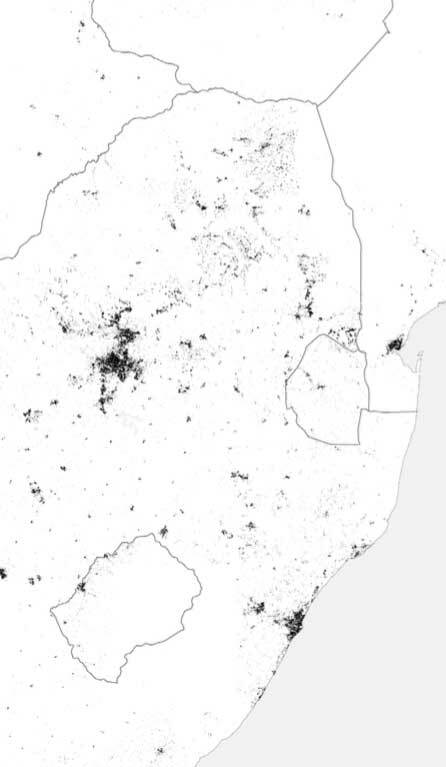 DLR’s Global Urban Footprint (GUF), ESA’s Urban Thematic Exploitation Platform (U-TEP) and SAR4URBAN projects have demonstrated that the technical capabilities exist today to automatically delineate the extent of urban areas in a completely unsupervised way. This provides a novel opportunity to develop operational services for generating and updating (e.g., every 2 years) accurate global maps of urban settlements. Such a global urban mapping service can help countries and cities without technical and financial resources to have a regular monitoring of their urban development and to characterize their human settlements – even in remote regions where no other sources of information are available. Until recently, the geometric resolution of global EO-based products was limited, often resulting in poor accuracy to support policy makers and urban planners. The emergence of EO satellite missions (such as the Copernicus Sentinels and the Landsat family) with systematic global observations at high spatial resolution, long term continuity, and open and free data policies offers a unique opportunity to characterize urban settlement patterns world-wide in a so far unique spatial detail. The main issues in the full implementation of the Indicator 11.3.1 are to agree: i) on a definition of urban extent that is universally applicable; and ii) on which methods shall be used for coupling population data (with access to census enumeration and population grid) to urban extents maps. The first global map of urban extent at 10-30m spatial resolution based on a data fusion of optical and SAR time series will soon be available for year 2015 (GUF+2015). The next step is to test its quality and adequacy in a number of developing countries and to assess how it can support these countries in producing the 2015 baseline of Indicator 11.3.1. Access to national population data in a grid system will be required to fully implement the Indicator. The main technical challenges are: i) the development of a global and robust method that provides accurate mapping results in all conditions and for all types of human settlements; and ii) the processing of the vast amount of satellite data and the derivation of the temporal statistics required by the urban extent classifiers. Such high computing and storage needs can only be achieved by running the algorithms on high-performance cloud computing platforms.